Her voice is one of the most recognizable in pop culture. However, the woman responsible for beloved Simpsons character Marge tends to stay out of the spotlight. Facts about Julie Kavner give fans a fuller picture of her talents, though. Yes, Kavner voices the blue-haired, hilarious Simpson family matriarch, but she has an award-winning acting career separate from her voiceover work. She's a creative force of nature. Kavner was born in Los Angeles, CA on September 7, 1950. She graduated from Beverly Hills High School and got her degree in drama from San Diego State University. An unsuccessful audition for The Mary Tyler Moore Show led to her career breakthrough in 1974 – and the rest is entertainment history. Kavner rarely, if ever, grants interviews, and apparently she doesn't let friends get too close either. "I have had friends for years who have never seen my house," Kavner shared during a New York Times interview. In fact, the actor only reluctantly agreed to that particular meeting if it was conducted far from her home in a non-secluded area. Kavner is one of the highest paid voice actors in the industry. She makes an estimated $300,000 for each episode of The Simpsons. For a few seasons, she made as much as $400,000 per episode, but many voice actors on the Fox show took pay cuts in 2011. Overall, Kavner's estimated net worth is about $75 million. Kavner booked her breakthrough role in 1974, when she was cast as Rhoda Morgenstern's little sister on the TV show Rhoda. She auditioned for the show's producers in 1973 when they wanted someone to fill a guest spot on The Mary Tyler Moore Show. Though Kavner didn't land that initial role, producers remembered her during the casting process for the spinoff Rhoda. She portrayed Brenda – a lovable, sassy, self-deprecating supporting character. 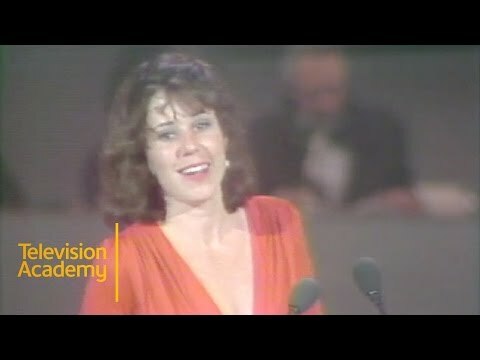 Kavner won an Emmy in 1978 for her performance as Brenda Morgenstern on Rhoda. Throughout the run of the series, she received nominations for three more Emmys and four Golden Globes. In 1992, Kavner won her second Emmy; it was for Best Voice-Over Performance on The Simpsons episode "I Married Marge." The actress also secured Emmy nominations three years in a row for her work on The Tracey Ullman Show.